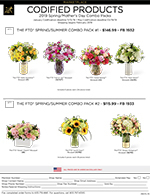 Each month, FTD members receive exclusive offers and discounts on a variety of products. 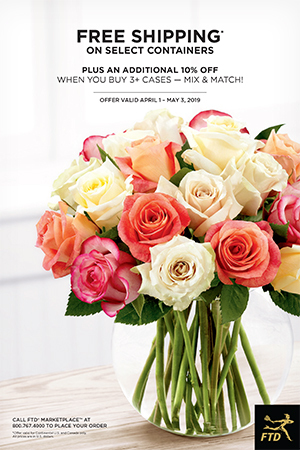 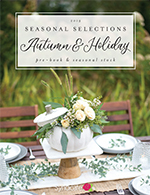 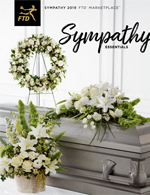 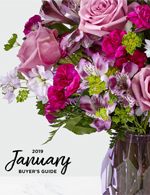 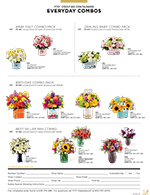 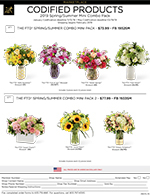 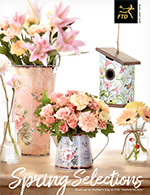 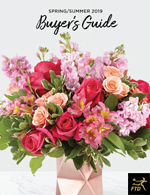 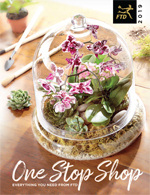 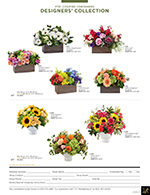 Check out the latest FTD Marketplace catalogs and promotions that can help you save money. 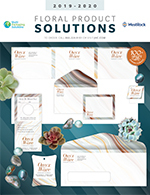 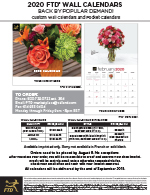 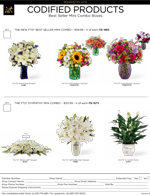 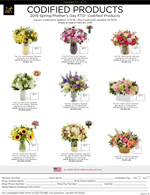 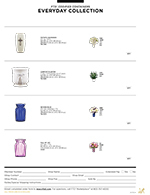 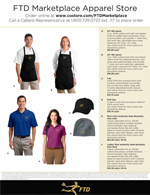 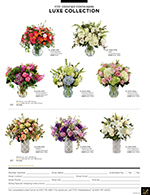 Current Catalogs & Promotions are enclosed in the FTD Clearinghouse Statement. 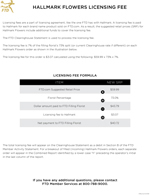 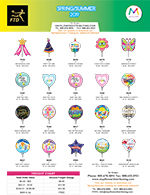 Click on the images below to view the full version in PDF format.